The Cuban Cocktail is a rum-based drink – naturally. In fact, there’s little else to it besides lime – no hyper-sweetened frou frou going on here. 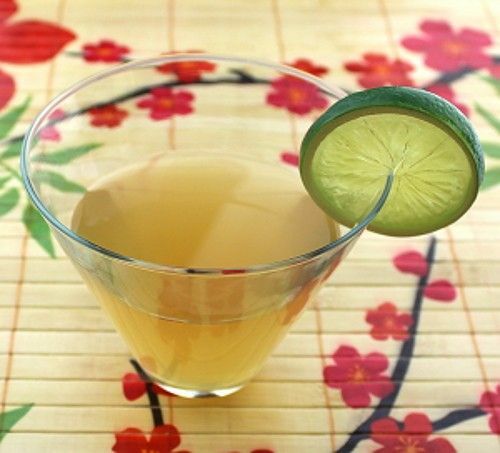 The top note in this drink is lime, followed by a hint of apricot. The only sweeteners are the “dashes” of apricot brandy and simple syrup, so we’re really just talking about enough to take the sour edge off the lime. Fill a mixing glass with ice and pour in the ingredients. Stir to chill, and strain into a martini glass. Garnish with a lime wedge.